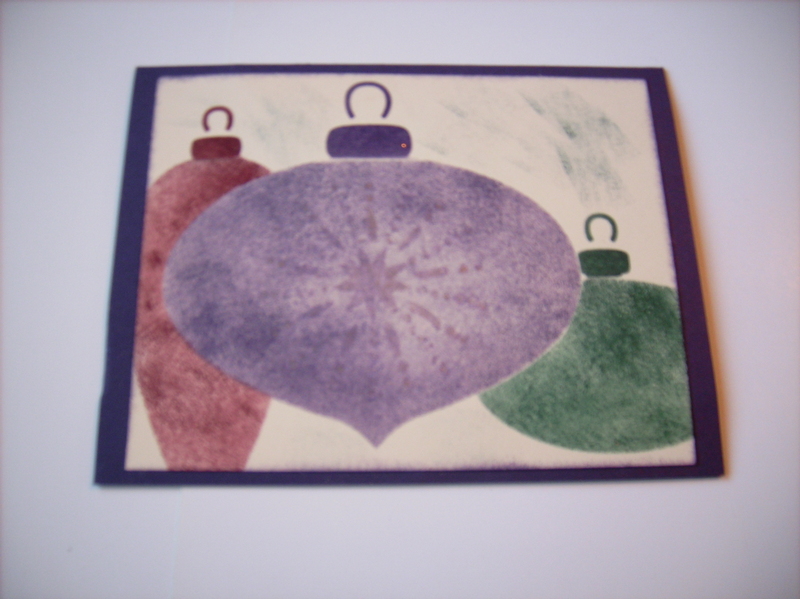 I bought this stamp when the single Stampin Up stamps were for sale and decided I would make a few New Years cards. 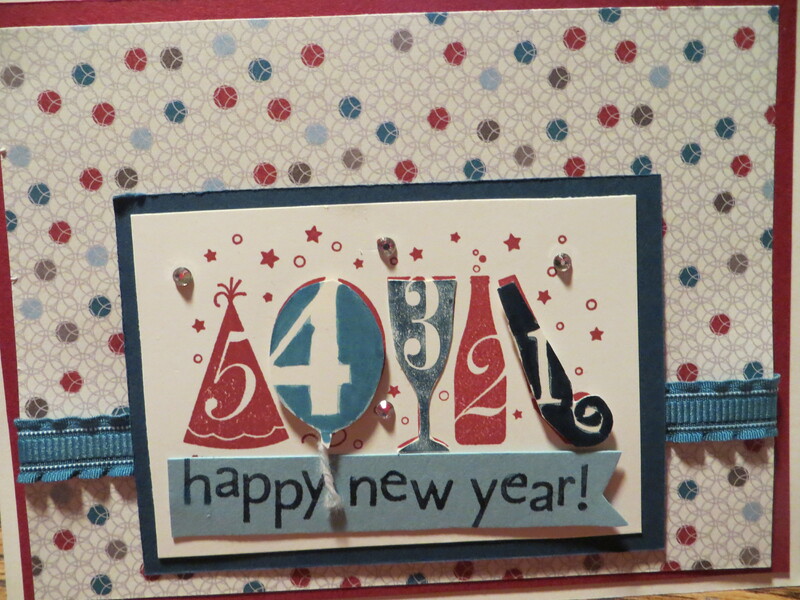 I used the Happy New Year stamo and stamped it first in Island Indigo and then a few more times in other coordinating colors, I cut out the pieces then added bling and was good to go. 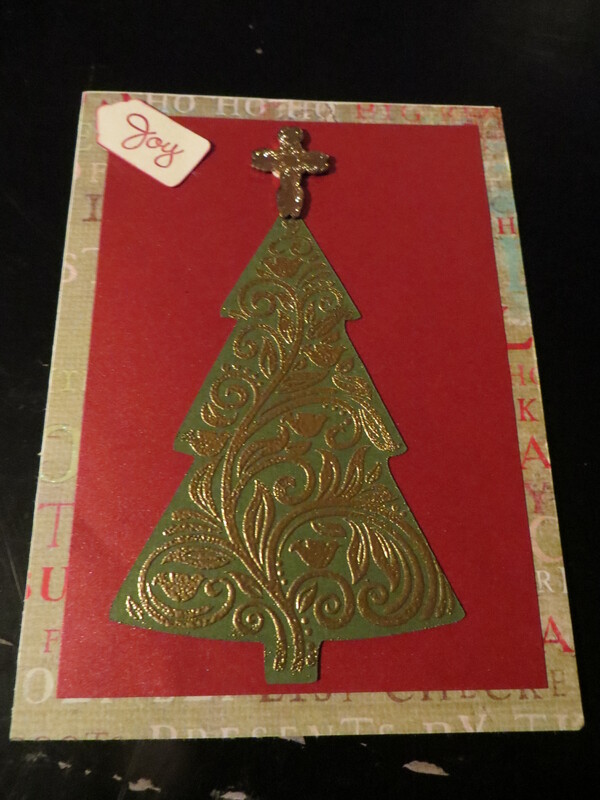 I also did the same card using a rich regal color pallete. 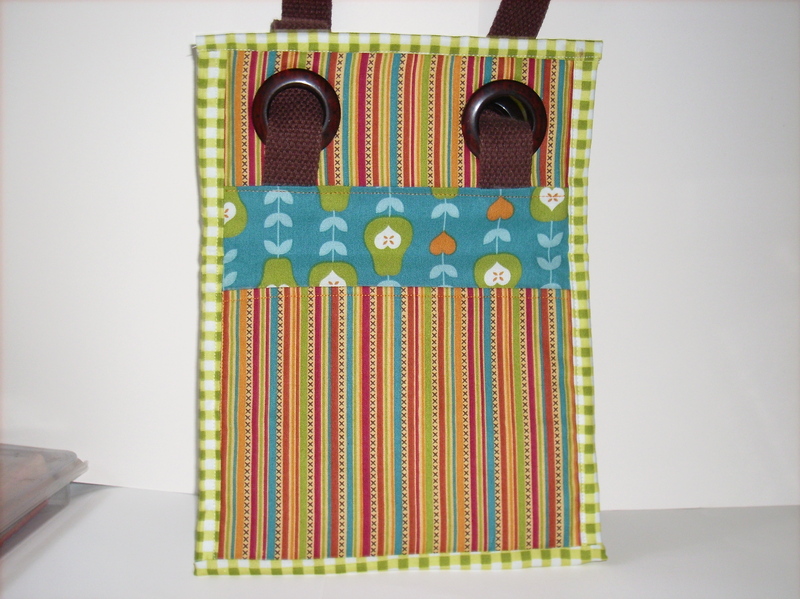 It’s so fun to experiment with different colors but the same design. 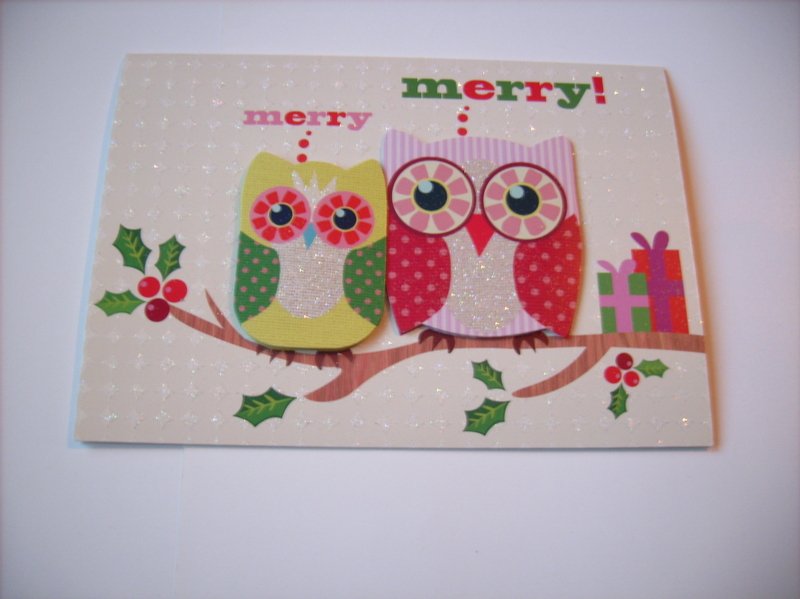 Good bye 2012….. 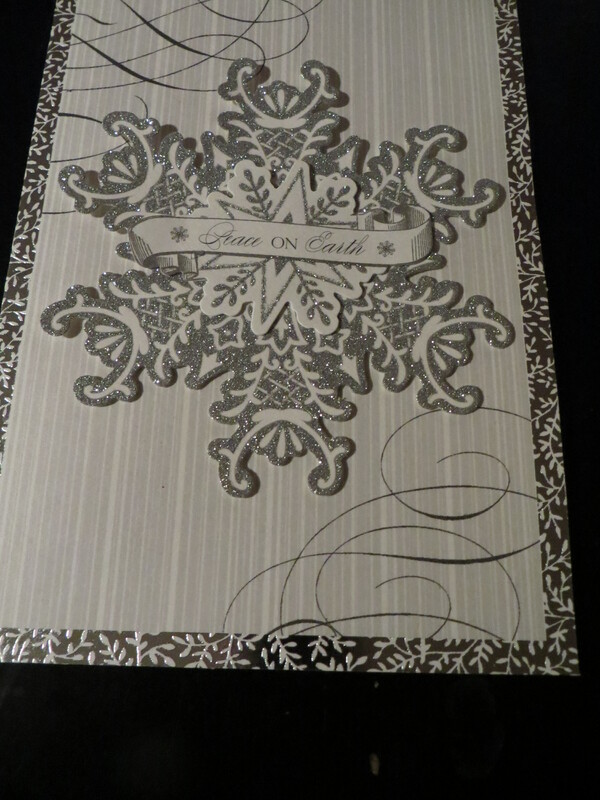 Welcome 2013. 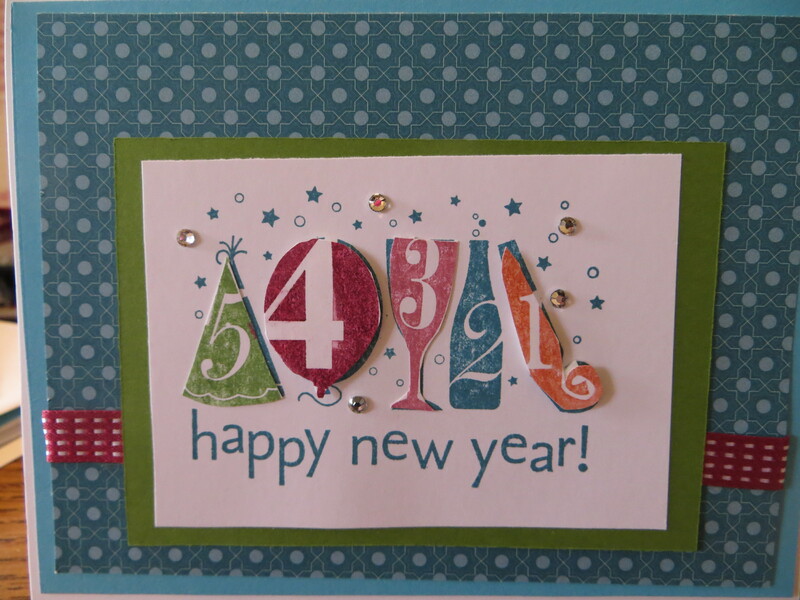 Hope your New Year is blessed with good health and good fortune. 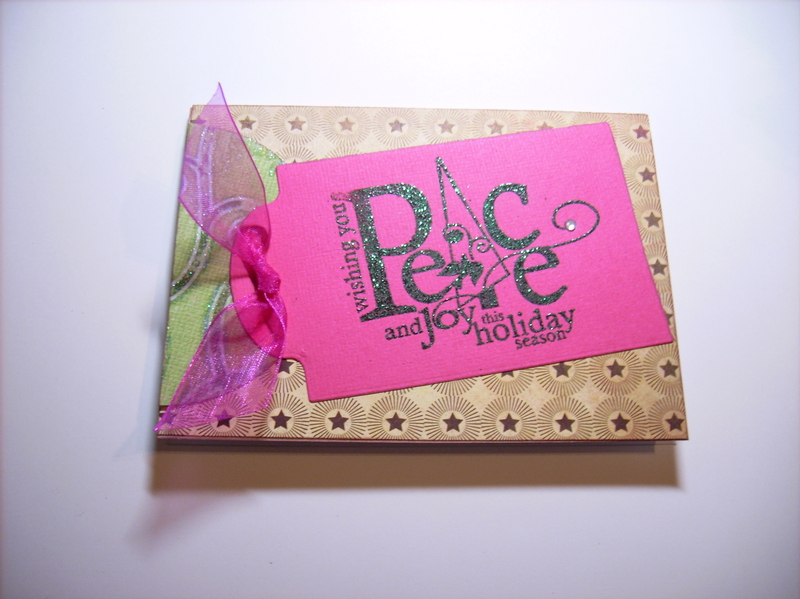 There is only one more day to order from the Stampin Up Holiday Catalog. 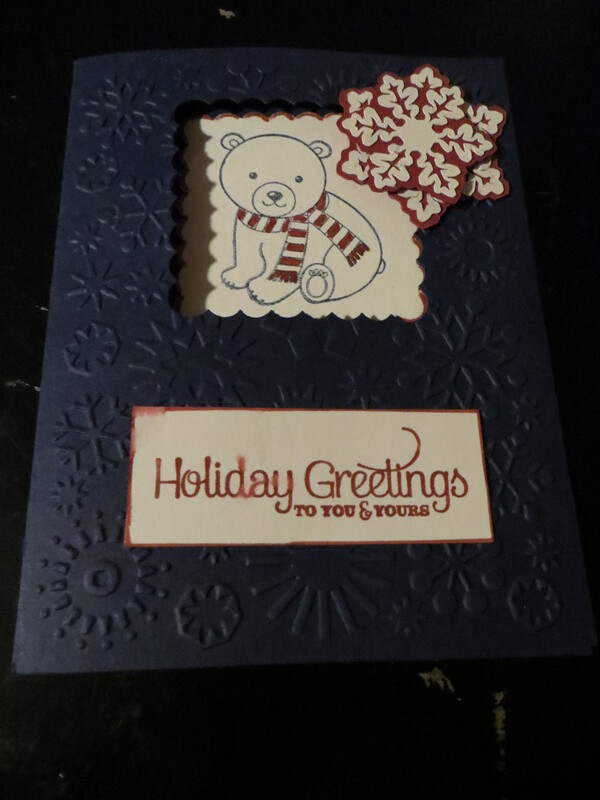 Todays card is one of my winter thank you cards featuring the Champagne glimmer paper the Snowflake die and the Candlelight Christmas DSP all from the Holiday catalog. Hurry and stock up! 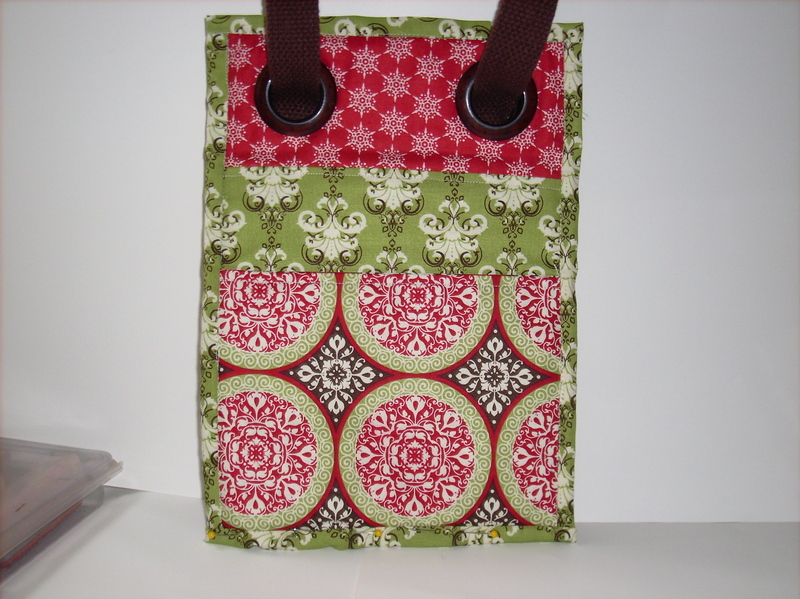 Cammie made 3 of the same purses in different Stampin Up fabrics and they turned out to be great gifts. 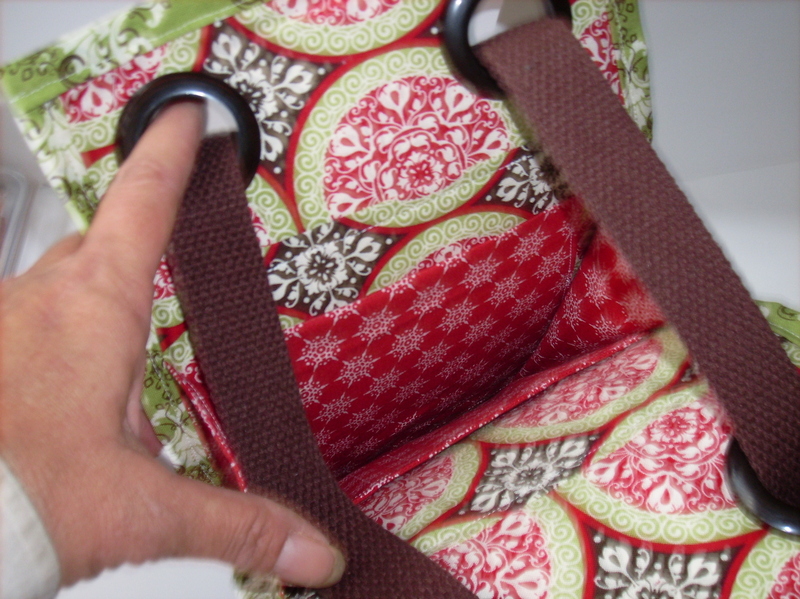 Here is a close up of the inside of the purse. 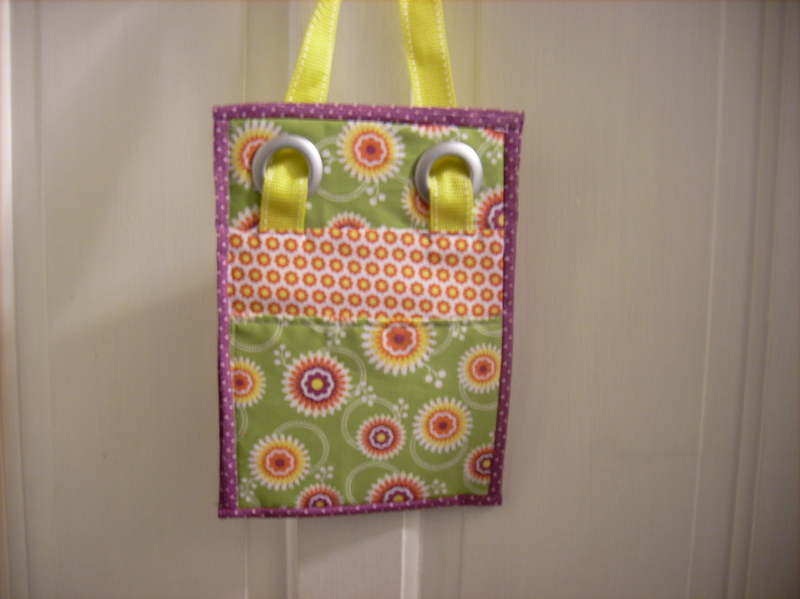 It is the perfect size to bring to a workshop to hold your finished cards and supplies. 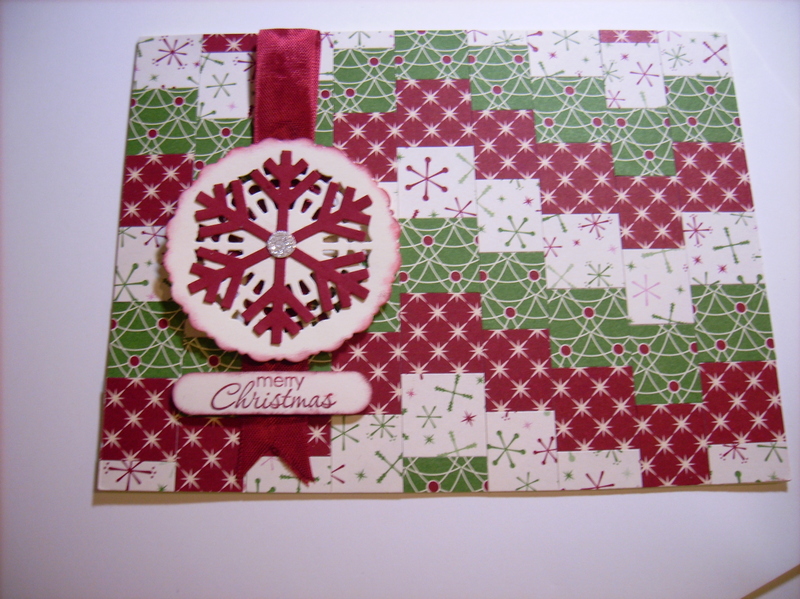 I made these cute little Snowmen using MDS and then used the Stampin Up fabric to sew the scarf and hat. 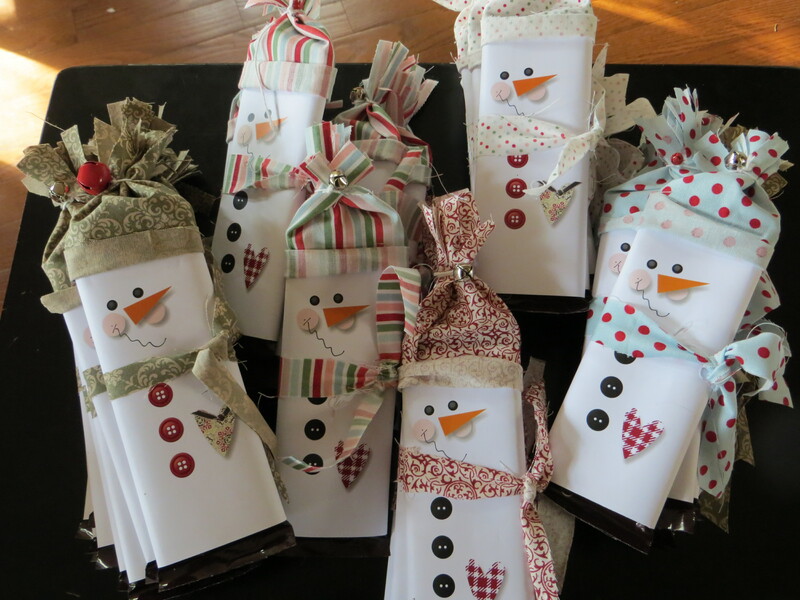 The easy part was designing the snowman to fit around a Hershey bar the hard part was pulling out my machine and making the hats. 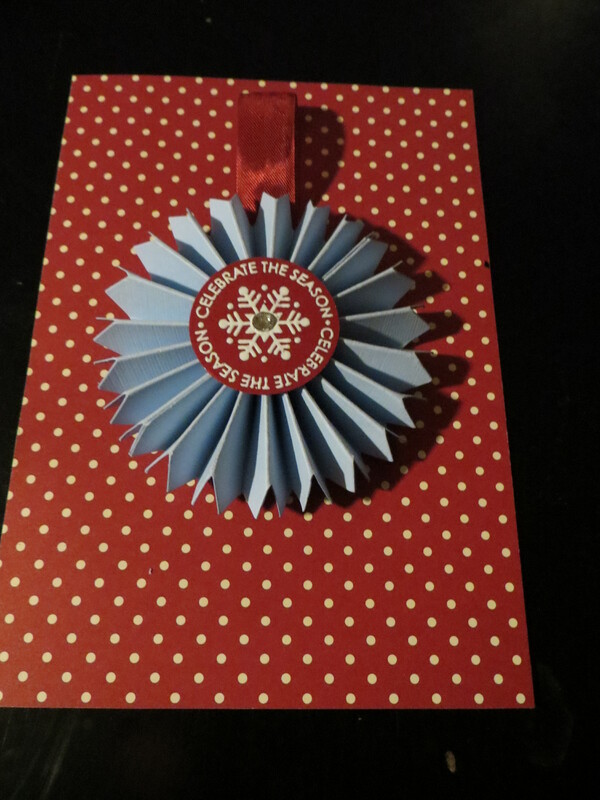 They turned out so cute and made my Christmas crafts complete. 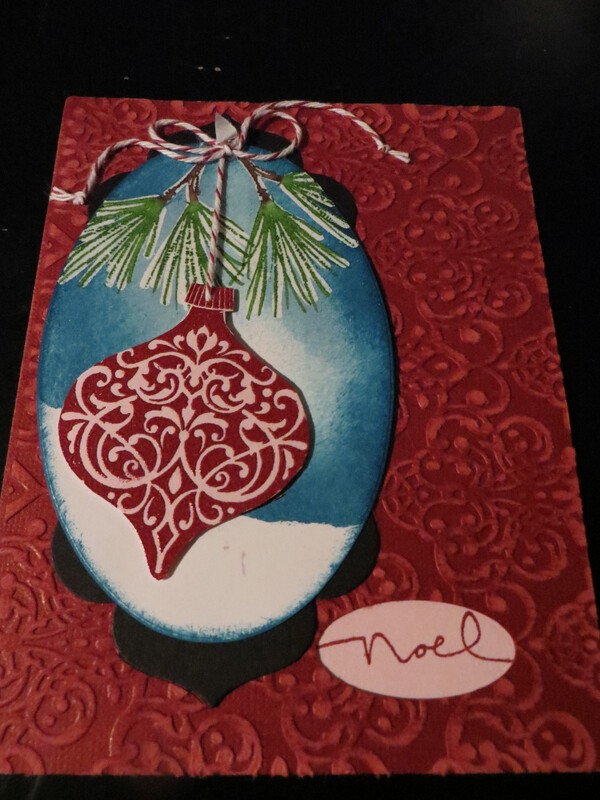 So I showed you the handmade card parade with the previous post but there are some lovely tradtional cards that have the look of handmade that deserve recognition. 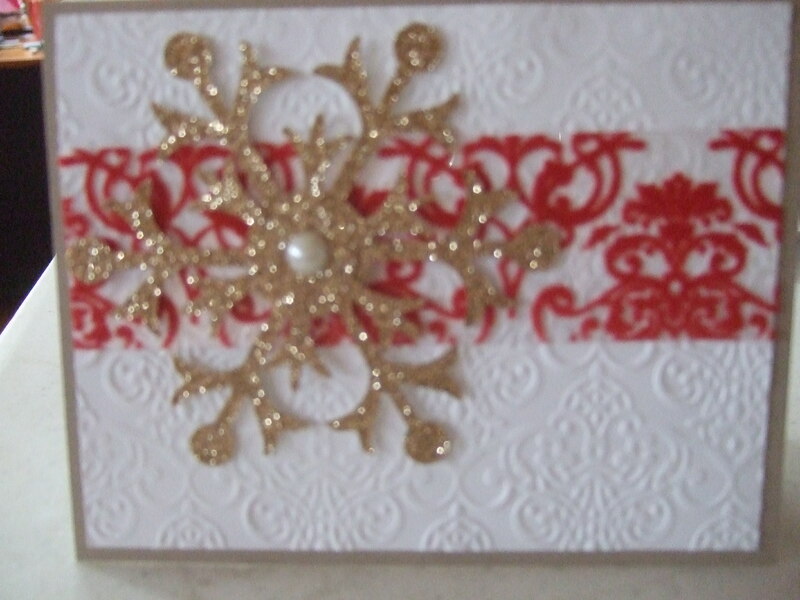 These cards have pop dots, glimmer or some form of an embellishment that the sender knows the quality of handmade but just does not have the time to make. 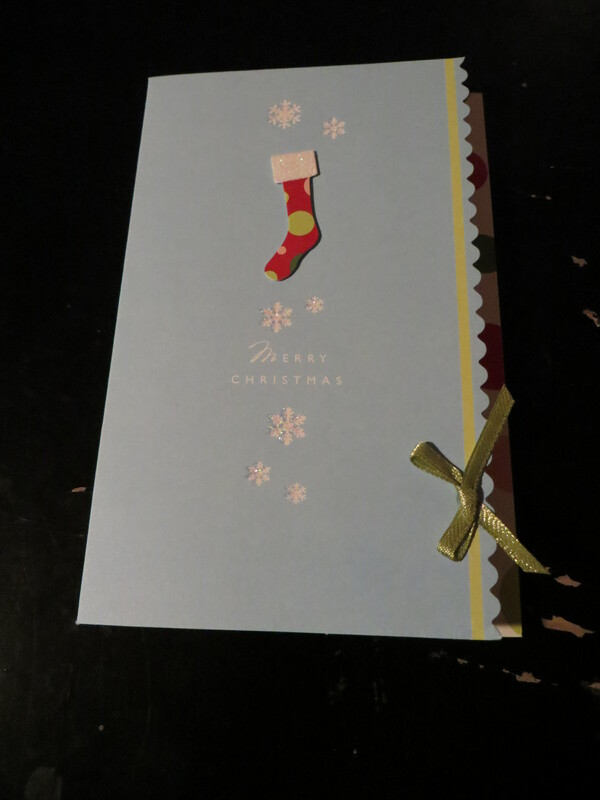 These cards are loved as well. 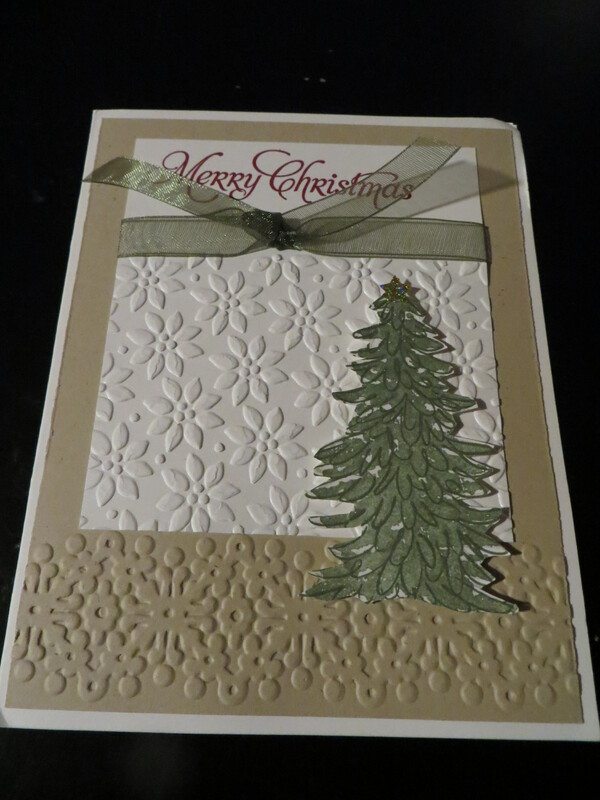 Today’s post shows the handmade cards that Cammie and I have received from our friends and family. 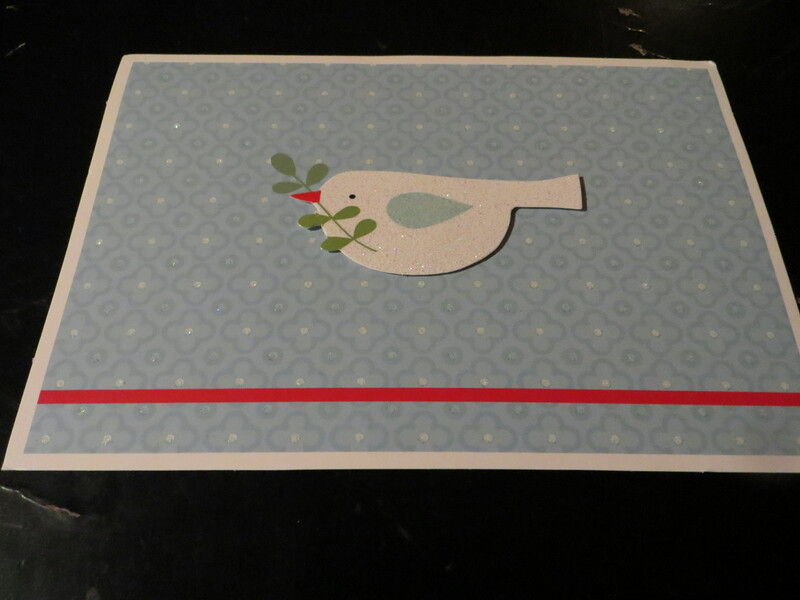 Some of the cards we received were the same and some of our friends took time to send us both different cards. 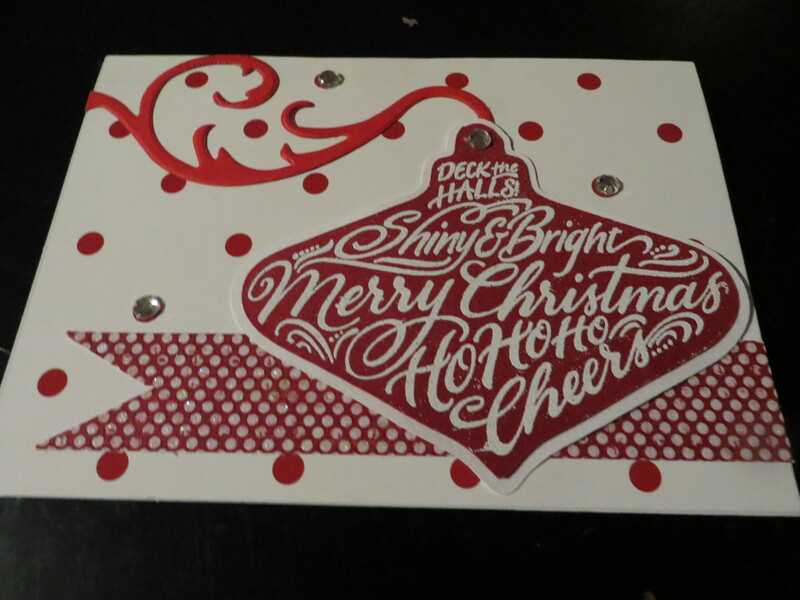 We appreciate the time that went into making these cards and want to showcase their talents. 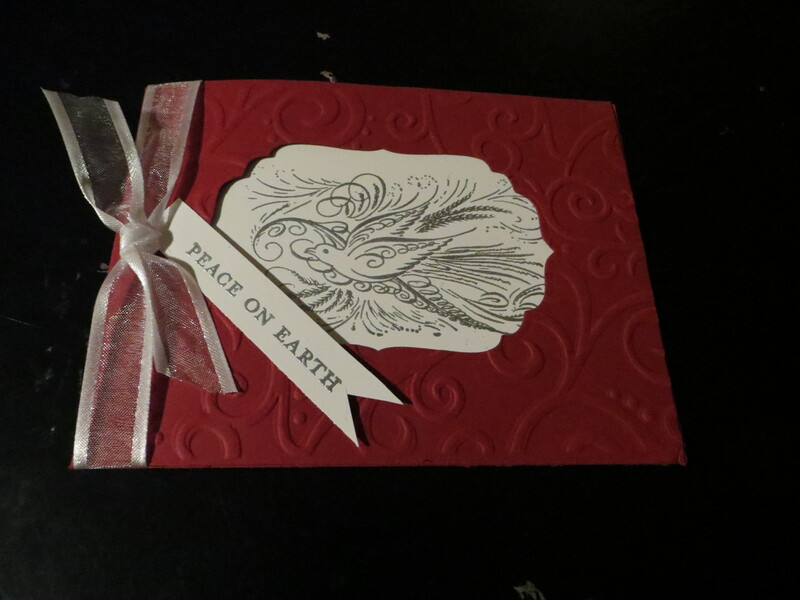 Todays post is a display that my husband made while I was out on Christmas Eve day doing some last minute shopping. 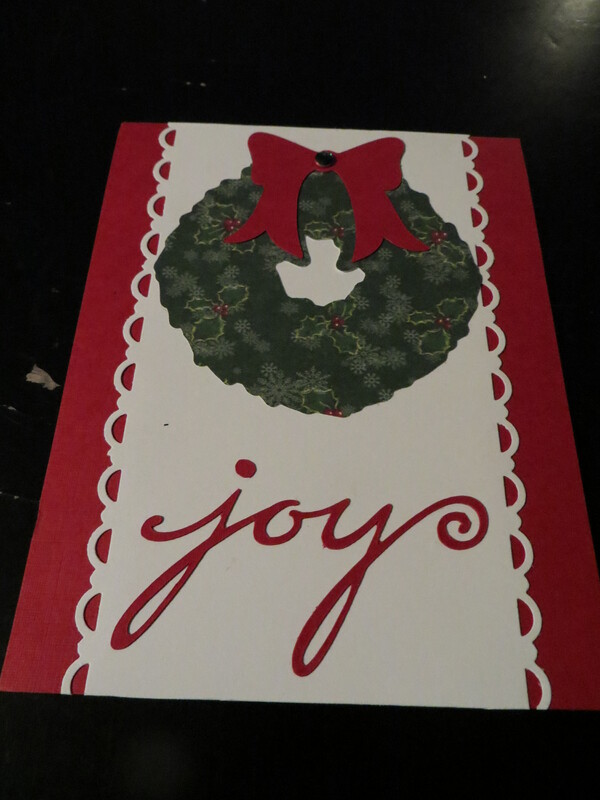 My husband, Brad, is very artistic and made use of the blank wall and all the Christmas cards we received from friends and family this year. 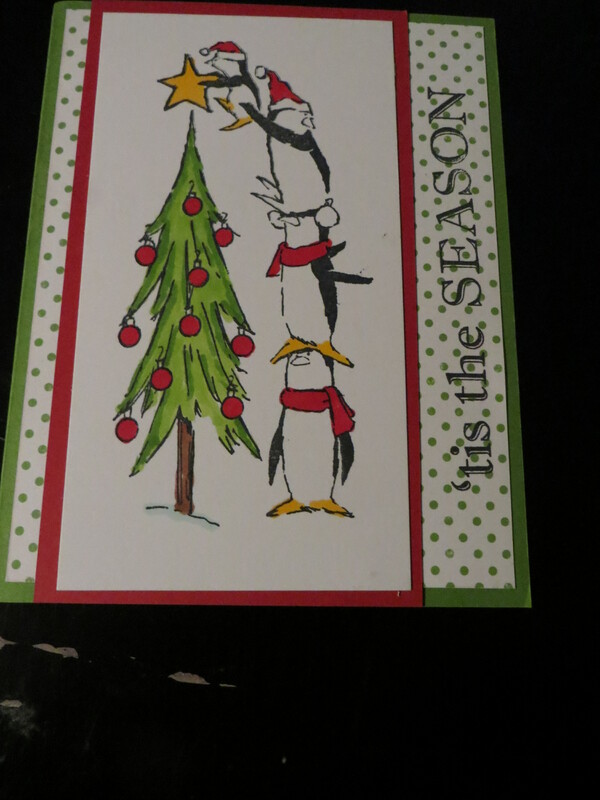 It was funny when Brad had the whole tree done and then the mailman delivered 6 more cards which meant that Brad had to re-arrange and add the new cards to his photo gallery. 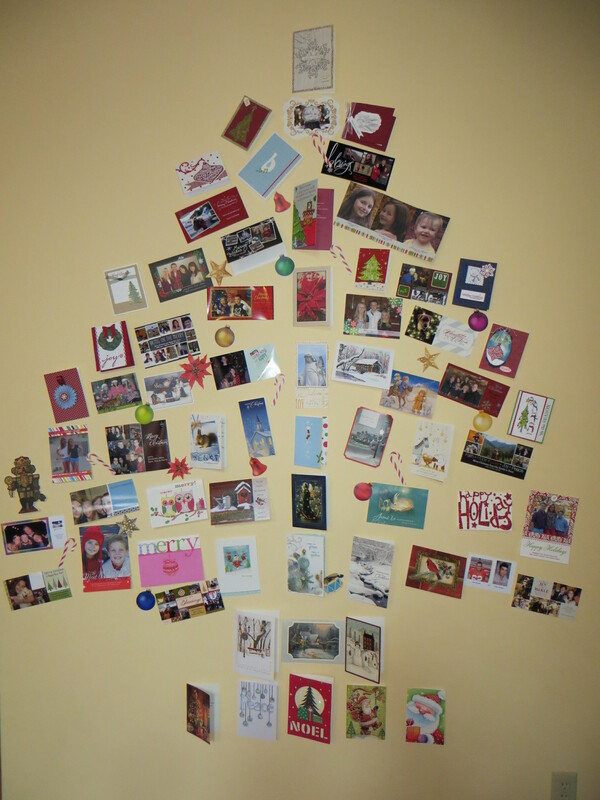 I loved my Christmas card wall tree so much that I may just start a new tradition and display the cards each year.